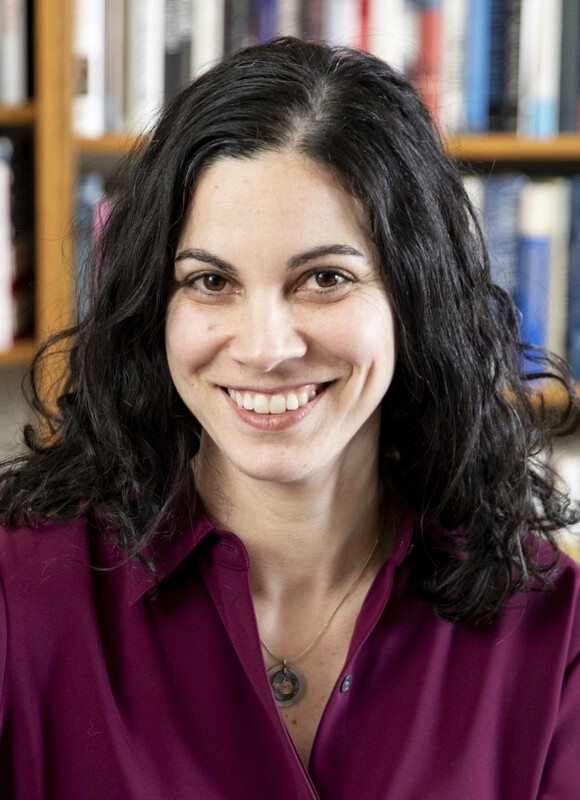 Laura Weinrib is Professor of Law at the University of Chicago Law School and an Associate Member of the University of Chicago Department of History. A legal historian, her scholarship explores the intersection of constitutional law and labor law. She is the author of The Taming of Free Speech: America’s Civil Liberties Compromise (Harvard University Press, 2016), which traces the emergence during the first half of the twentieth century of a constitutional and court-centered concept of civil liberties as a defining feature of American democracy. Weinrib is a 2003 graduate of Harvard Law School. She completed her PhD in history at Princeton University in 2011. In 2000, she received an AB in literature and an AM in comparative literature from Harvard University. After law school, Weinrib clerked for Judge Thomas L. Ambro of the United States Court of Appeals for the Third Circuit. From 2009 to 2010, she was a Samuel I. Golieb Fellow in Legal History at the New York University School of Law.